The Nevada Community Foundation (NCF) is pleased to accept grant applications on behalf of the Community Outreach Division of the Golden Nugget. 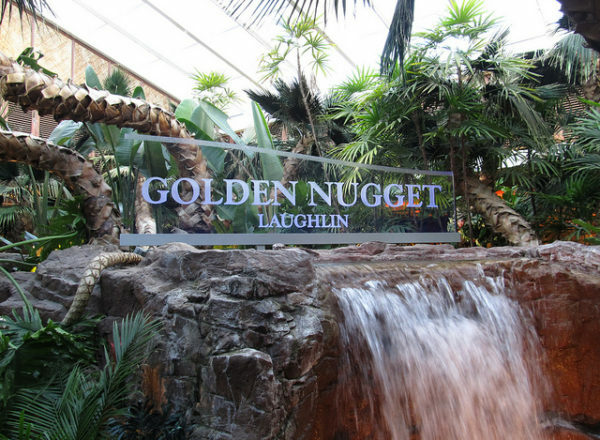 Applications will be accepted for the Golden Nugget Laughlin Community Fund grant cycle. Uplift Seniors/Children: programs which provide strong prevention and/or intervention programs and empower young people to succeed within their community as well as in school, and the local Seniors in need. The Fund provides grants to 501(c)(3) organizations and to governmental agencies; grants to individuals are not made through this Fund. This year, $15,000 in funding is available for grants. Grants will generally be awarded up to $2,500.00 each. When submitting a grant application, please ensure that the proposal is complete and all requested items are attached. Incomplete applications will not be acknowledged or reviewed. Please download the current grant guidelines, application instructions, cover sheet with application questions, and budget form for this grant cycle. Please review the guidelines carefully both to determine if your organization meets the criteria outlined therein and to ensure that your submission is complete.